For many families, recipes that have been passed on from generation to generation are key to Christmas meals. Each family feast is unique, like the season’s snowflakes. Immigrants from all over the world have brought their own traditions and culture with them, and these extend to holiday meals. And some families still serve dishes out of tradition and respect that no one really likes - like the much-maligned jellied aspic with fruit and marshmallows…oh dear! Did you know that many of our North American gastronomical Christmas traditions come from Britain, despite immigrant traditions from other places? Roast turkey (which ‘replaced’ old English roast beef), fruit cake (whose ancestor is called Christmas pudding, a steamed cake with dried fruit), Christmas cookies, and eggnog are all rooted in British tradition. Here’s a little history on that either-hated-or-loved creamy holiday brew – eggnog! Eggnog can be traced back as far as 13th century Britain, where it had humble beginnings as posset, a warm ale punch with eggs and figs. Eggnog became a familiar fixture in the 1700 in the US colonies – with rum or whiskey as the added spirit of choice. Today, the basic recipe in North America has not changed much and remains a staple at holiday parties: eggs beaten with sugar, milk, cream, and a distilled spirit of choice. Ah – the dinner table! Creating a tablescape to showcase your holiday feast for family and friends is just as important as the meal itself (well, almost). Gather your linens and plates and polish your flatware. Set the stage with a centerpiece. Use this wonderful DIY free printable to fashion your very own festive hostess gifts, a lovely finishing touch for your holiday host! Not up for a DIY Project. 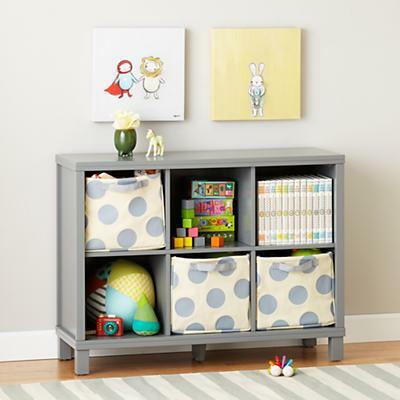 Here are my top 5 storage solutions that are easy and realistic to achieve for your kids room. 1. Bins provide great storage for small toys and stuffed animals. 2. 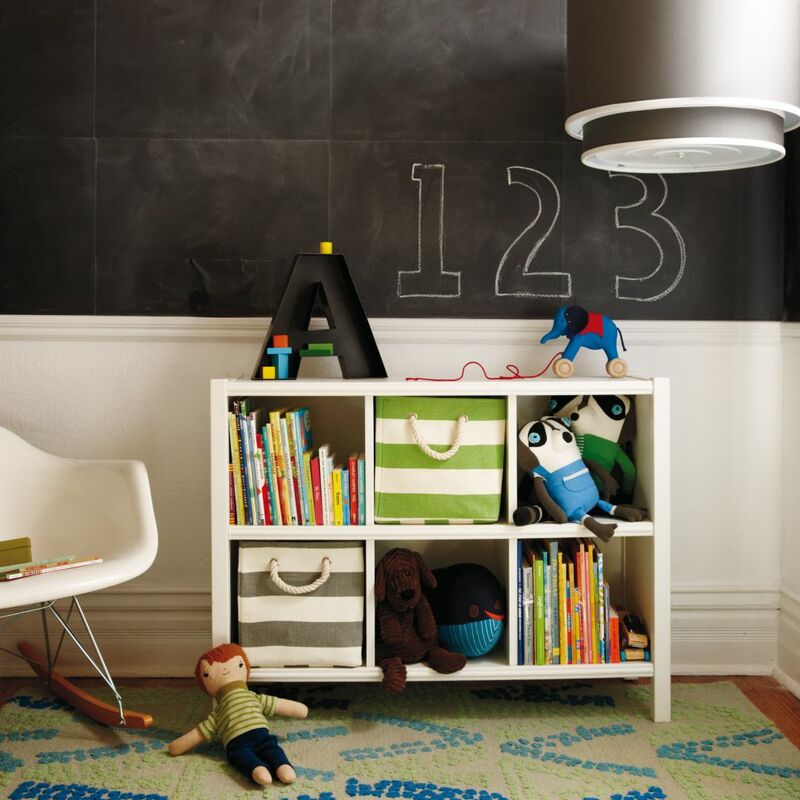 Don't be afraid to mount a wall shelf to store your favorite kids books. This storage solution is a great way to add a pop of color. Create your own wall display as small or as large are your storage requires. Take up the full wall if you need to. 3. Metal Buckets are great for organizing art supplies and desk accessories. 4. Bookcases fit collapsible storage bins. 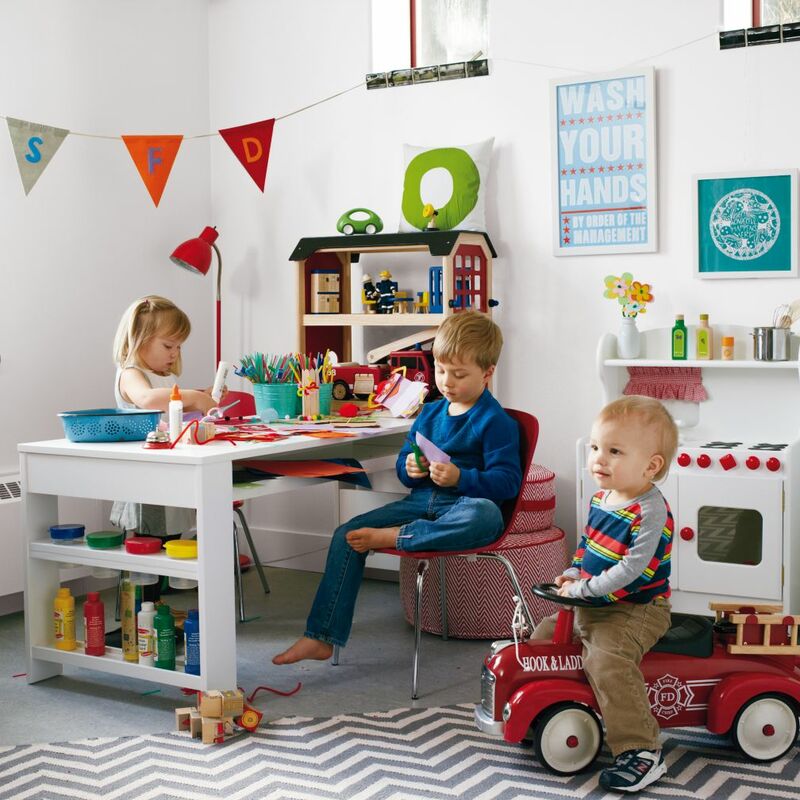 Pull bins out with ease to play and store toys when you are done. Messes tend to come in all shapes, sizes and volumes. Luckily, our exclusive Cubic Collection is available in multiple configurations so you can keep things squared away. It's perfect for any playroom, bedroom, living room, or any place in your house that ends in "room." 5. Wall Hooks perfect for the bedroom or bathroom. Wall Hook Storage for kids is perfect for backpacks, towels, and more. How do you create great storage solutions? I would love to hear from you. Leave a comment below. Online can be so overwhelming with information coming from you from all avenues. As a Mom, getting to know everything on the baby market is impossible. Let's narrow it down! Here are my Top 5 Online Baby Resources - nursery design - baby gear reviews - choosing baby names - baby food recipes & support to know that we are all in this together. Joni provides a fresh and unique nursery inspiration with a little dose of motherhood experience. 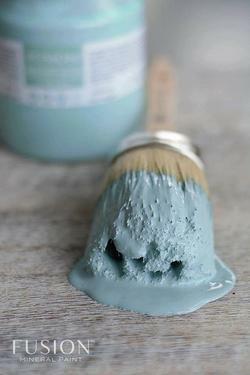 You are gonna love her style boards - inspiration to get you started on your room. Be sure to follow Joni on Pinterest. The Ultimate Children's Design Resource for decorating as well great ideas for transitioning from nursery to toddler room. You have to browse the Project Gallery to view real room designs, by real people... and the resources are all there! Be sure to follow them on Instagram for inspiration. Over 50,000 baby names are in this registry. Choosing a baby name can be overwhelming, but this site will help you track the perfect name, it's meaning and origin. A name is just not a name. Search your child's name now. I love that they provide reviews on Baby Gear from Bath to Breastfeeding, Strollers to Slings. A great resource to check out prior to purchasing. Download their APP on your phone to read the current issue of their magazine for $5.99 - Search: Pregnancy and newborn. Today’s Parent is the most trusted source of parenting information in Canada. Each month, Today’s Parent creates 3 million connections with engaged parents who turn to us for trusted advice, everyday solutions and real-life tips to help them celebrate life as a parent. Through our magazines, websites and social platforms, they provide busy moms and dads with relevant and current articles on a variety of subjects that affect their families from education and health to discipline and nutrition. Check out their activities for kids. I'm all about Play time! You will be sure to find something fun for the entire family.